UX Designer based in Aberdeen (UK). Specialising in creating software for people in hazardous industries. Hi! My name is José Viso and I'm a UX Designer with over 7 years experience, living in Aberdeen (UK). I specialise in creating software for making people working in hazardous industries safe and efficient. When I was little I always loved computers and I knew I wanted to work on something related to them so I studied Computer Science. In my first job as a software developer, I had an eye-opening moment when I realised there was something really important missing in the way we all worked: as I was trying to teach our IT department to use one of the applications I had created, I noticed they were really struggling to use it, despite the fact that it was supposed to work perfectly fine. In that very moment, I decided that I wanted to dedicate my career to make products that fit people's needs and are easy to use. Since 2013 I have been working in the exciting and challenging mission of creating products to keep people in hazardous industries safe. I consider myself a curious person who likes to enjoy life. In my free time, I love traveling, street photography, food and sports. Hi! 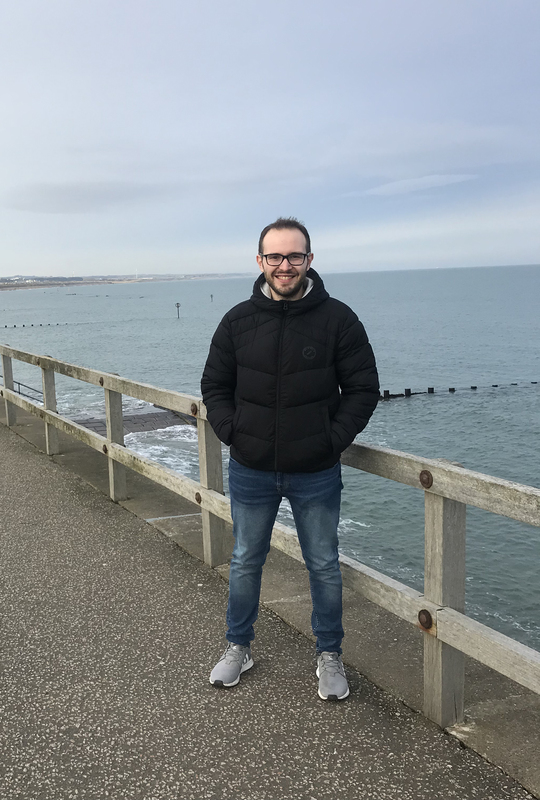 My name is José Viso and I'm a UX Designer with over 6 years experience, living in Aberdeen (UK). I specialise in creating software for making people working in hazardous industries safe and efficient. Hi! My name is José Viso and I'm a User Experience Designer with over 5 years of experience who lives in Aberdeen (UK). I specialise in creating software for making people working in hazardous industries safe and efficient. I believe that things can always be done differently and better, so I have made this my motto. I consider myself a curious person that likes to enjoy life. In my free time, I love traveling, street photography, food and sports. I particularly like football. If you want to know more about me, you can take a look at my portfolio or drop me a line. Thanks for visiting and make yourself at home!